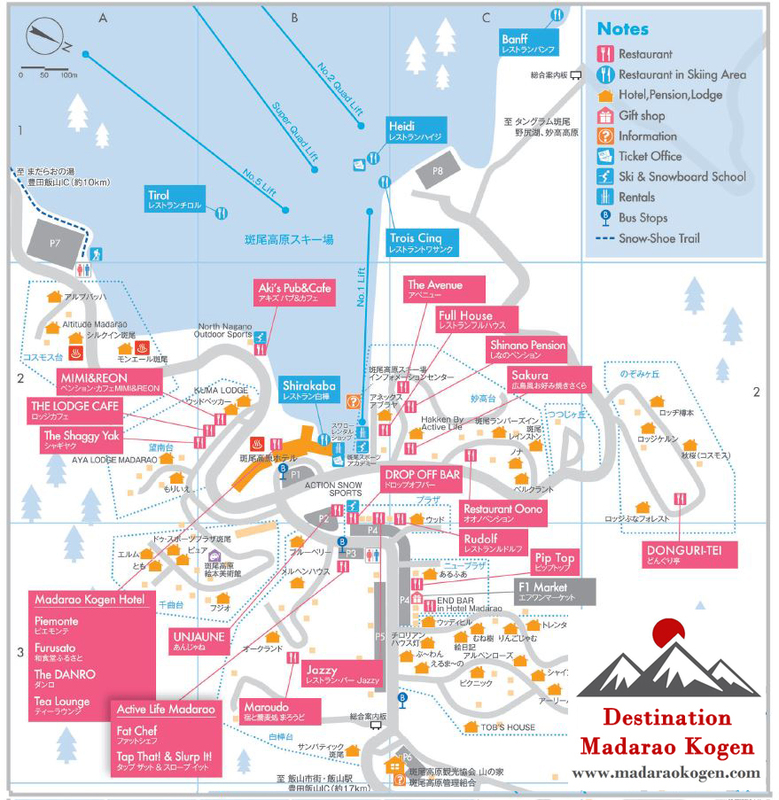 Madarao Kogen tends to be a lot quieter in the eating and drinking department than it's near neighbours Myoko Kogen and Nozawa Onsen. 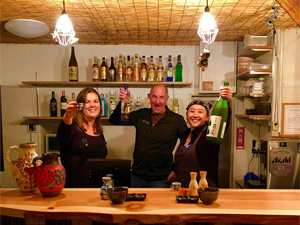 Nonetheless this is improving rapidly and after a day of getting in amongst the Madapow there are still quite a few small Madarao restaurants and bars in Madarao Kogen to relax with friends and meet the locals. 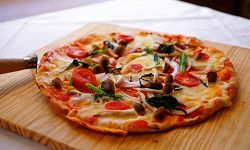 Choices include a Japanese take on traditional Italian food at Rudolf, Jazzy - a jazz-themed restaurant bar, plus many good establishments featuring all the Japanese clasics like ramen, sukiyaki and okonomiyaki. 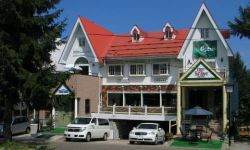 There is also a good selection of bars and restaurants down the hill in nearby Iiyama City, including everyone's favourite - a sushi train! 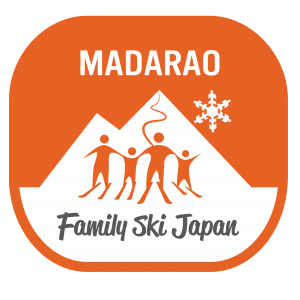 Download a Madarao Restaurant Guide. Sometimes no English menu is available so, unless you just want to point, don't forget your Japanese phrasebook! Click on the above Madarao Restaurant Map to check the location of all Madarao bars, cafes, restaurants and places to eat. To download the full Madarao Restaurant Guide with listings click here! 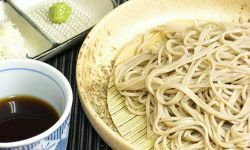 The surrounding prefectures of Nagano and Niigata area are famous for fresh regional produce producing the highest quality rice in Japan (known as koshikari), buckwheat noodles, sake (distilled from rice) and local vegetables such as Nozawana. The pure water that comes from the heavy snows each winter and fertile volcanic soil produce a bounty of delicious foods for both visitors and locals alike. Raicho Lodge is excited and honored to be the official home of Kermis for the 2018-2019 winter season. Kermis is a dining concept by Chef Nobu, who has been touring Japan with his pop-up concepts. 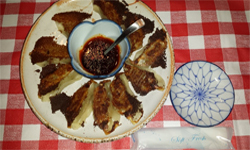 An expert chef, having honed his talent as a chef in the kitchen of Joël Robuchon in Tokyo, Nobu san brings an impressive level of creativity and attention to produce and detail to his concepts for Kermis. 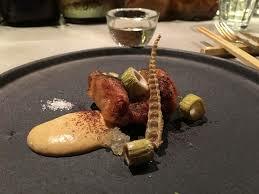 A harmonious balance of European and Japanese cooking techniques that beautifully enhances the local Japanese ingredients. 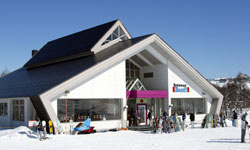 Imai Dokoro @ the Drop Off Bar (Map B2) is only a 5 minute walk from the base of Madarao lifts. 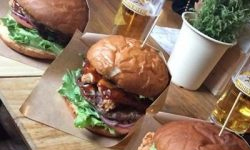 This vegetarian/vegan friendly establishment offers a deliciously tasty selection of Japanese tapas and fusion cuisine plus a bar serving apres beers and sake bombs along with all your favourite drinks. The number of places to eat at in Madarao increases every season. 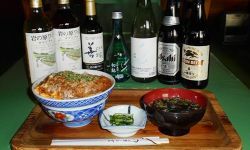 Some of the local specialties include okonomiyaki, Korean barbeque, locally made buckwheat soba noodles, traditional shabu-shabu hotpot and plenty of fresh seafood from the nearby Japan Sea. 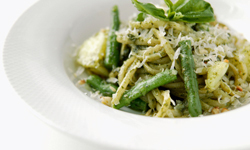 Your western palates can be easily sated too with pizza, burgers, baked goods, pasta and much more. See the top 10 Madarao restaurants! Pasta lovers and anyone looking for a western food fix will love the large and tasty selection on offer at Full House (Map C2). Check it out! 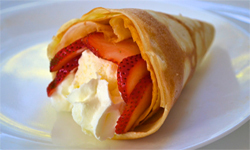 Craving after ski sweets, or just looking for a nice place to chill out with a good book? Drop by Tea Lounge (Map B2) at Madarao Kogen Hotel. 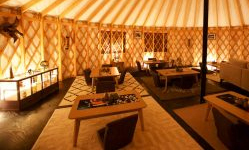 Unique bar & restaurant (Map B2) inside a Mongolian yurt at Snowball Chalet. 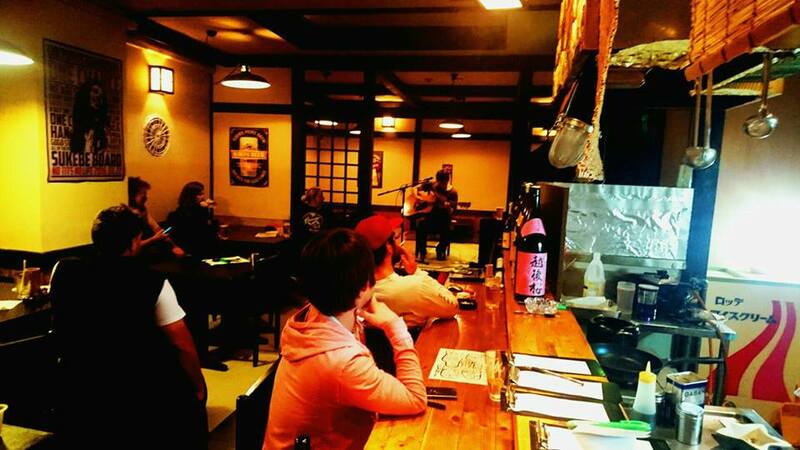 Serving delicious Japanese food and Japanese whiskies, sake & more. 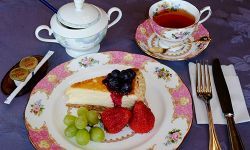 Mimi and Reon is a quaint and cute family run pension and cafe serving wonderful fresh cakes and tortes with coffee. Coffee Shop Inaka (Countryside) is a very small local style shokudo located in Moro Plaza (Map B2) just near Madarao Jazzy. 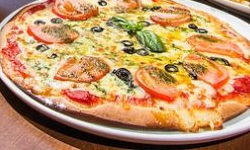 At Pizza Luva next to Drop Off Bar (Map B2) you'll find a range of your favourite pizza and drink options, friendly service and great tasting food. 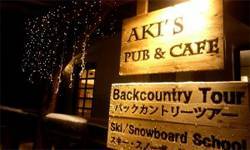 Aki's Pub & Cafe has great coffee, tasty food and finger licking good pizzas. At night stop by for lots of cocktails, cold beer and good music. Enjoy giant servings of okonomiyaki (savoury pancake) at Sakura (Map C2) made by a friendly couple from Hiroshima, the home of okonomiyaki. 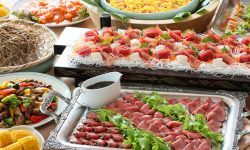 At Madarao Kogen Hotel the main restaurant is Piedmonte (Map B2), serving up mountains of food in the form of a family friendly buffet. The Furusato Restaurant (Map B2) at Madarao Kogen Hotel offers shabu-shabu and kaiseki course dining in a more formal Japanese setting. 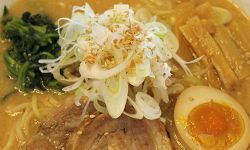 Specialising in homemade soba noodles and other beautifully cooked local Japanese dishes, Maroudo (Map C3) is the place to enjoy local delights. It’s pretty much only burgers at Unjaune (Map B2), but it has generous portions and is open until very late. Great for families. 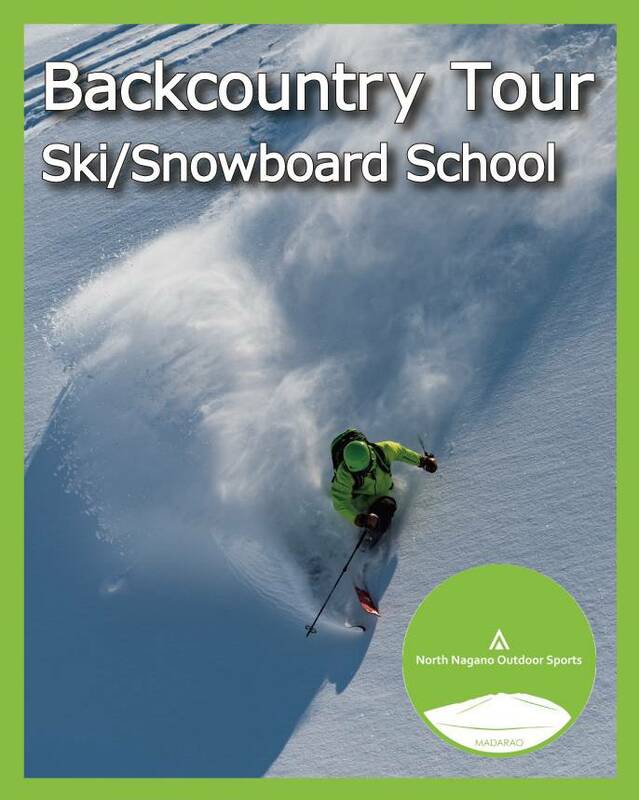 Located at the Madarao Kogen Hotel. With a variety of international beverages + warming fireplace Danro (Map B2) is a great place to unwind. Treat yourself to a night of delicious Korean style BBQ at Donguri Tei (Map D2) with top quality local produce from around the country. Pip Top cafe restaurant & bakery (Map C3) offers local wines and local ingredients. Daily baked goods and dinner menu at night. 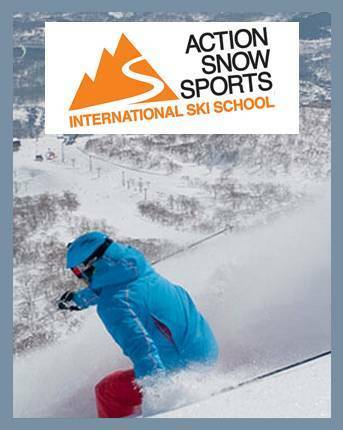 Ski in ski out at Chalet Madarao, perfect for ski lunch, The Avenue (Map C2) serves a variety of Australian, Japanese and Italian cuisine. 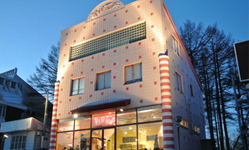 Restaurant Rudolf is located in a cute Bavarian style building (Map C2) offers traditional Japanese meals alongside favourites like pizza, pasta & chicken. 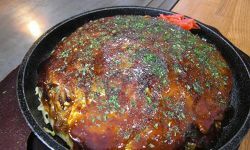 Oono Pension (Map B2) offers delicious casual home style cooking specialising in don-buri rice bowls. Try the crispy tempura or the katsu-don. Restaurant Bar Jazzy (Map B2) offers Italian, French, Japanese & fusion cuisine in a tiny restaurant full of jazz memorabilia. Check out the following descriptions for more details. These establishments are only open from mid-morning to mid-afternoon. 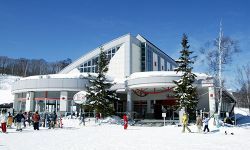 Restaurant Shirakaba is the closest restaurant to the ski slope entrance (Map B2). Make sure to stop by for steaming ramen and other favourites. Found in the lower part of Crystal Course, Restaurant Banff (Map C1) serves great portions to hungry skiers. 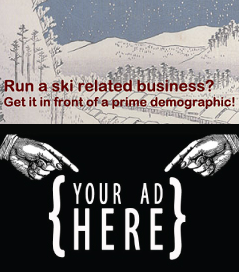 Popular meeting place for skiers. 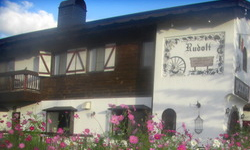 Restaurant Tirol (Map B1) includes many local fresh ingredients in their dishes. 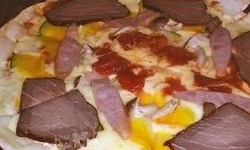 Specialities are pizza, pasta and hamburg (Japanese hamburger). Trois Cinq, right next to Lift No.1 (Map B1) offers a great selection of satisfying snacks and meals. Stop by to warm up and fill up. 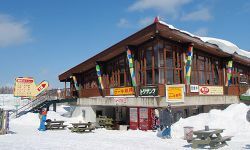 The on piste Restaurant Heidi (Map B1) has over 800 seats, making it Madarao’s largest restaurant. Check out the ski jump toilets. 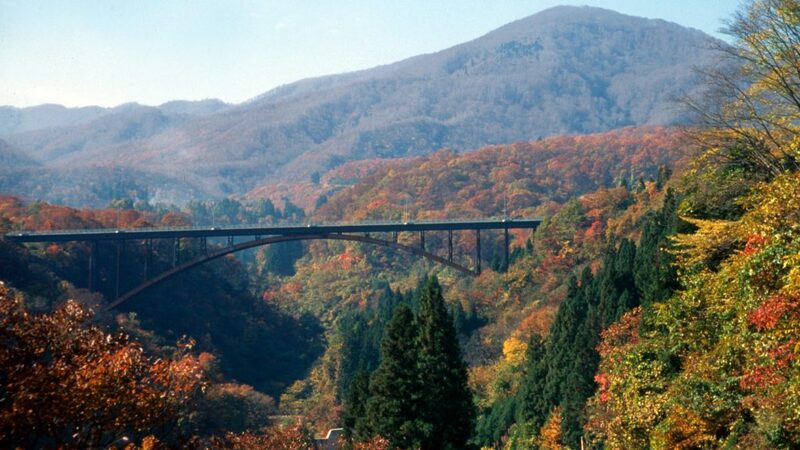 It’s worth heading down the hill into Iiyama City at least one night during your stay. There’s a night bus that heads into town at 4pm so you can visit one of various restaurants around the train station. Ask your Madarao accommodation for more details or see if they can help you arrange a sushi train visit and/or shopping tour. Some of Iiyama's best restaurants are tiny, tucked into side streets off the beaten path. 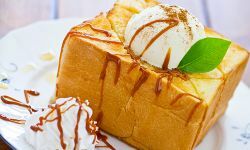 Walking around the southern end of the city, you will encounter dozens of great places to eat, which sell everything from pastries to afternoon tea and snacks. Several restaurants near the station boast particularly delicious fare. 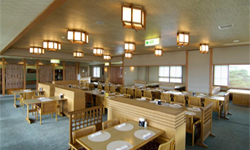 Check out this Iiyama Gourmet Guide or download the Iiyama restaurant map. Download a Madarao Restaurant Guide. Got some other Madarao restaurants to add? Send us the details!